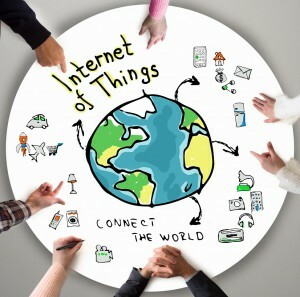 The Internet of Things (IoT) is on everybody’s mind and analysts expect billions of connected devices in the upcoming years. 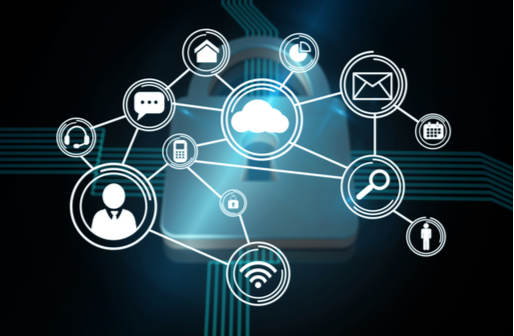 In order to meet the increasing demands of products for consumers and IoT solutions for companies and business customers, new standards for transferring data have to be determined. Besides short-range radio systems such as Bluetooth, Wi-Fi or Zigbee to Wide Area Networks based on mobile radio, also LPWAN (Low Power Wide Area Networks) establish themselves for machine communication. Narrow Band IoT (NB-IoT) is an approach to set up a unified standardized LPWAN worldwide based on already existing mobile infrastructure. Not only the speed of data transmission is important for M2M communications, but also criteria such as easy maintenance, better coverage in buildings, small latencies and lower module costs – expectations which can be met by Narrow Band IoT. Hence, M2M projects become technically and economically viable. Historically, the biggest driver of mobile communications has been the expansion of transmission speed and capacity so that human users can communicate without any problems. 4G allows video streaming, video telephony or similar data-intensive applications in very high quality without any problem. Also the communication between machines has been supported by mobile communications for a long time. However, besides improvements concerning transmission speed, the whole mobile communications industry is also focused on other issues which are highly relevant for machine communications. NarrowBand IoT is a very promising technology for M2M because via a software upgrade of the existing network, the communication will improve considerably and thus become more efficient. Four functionalities are paramount: more than 10 year battery life cycles, scalability of the network, reduced costs of the communication module and one of the most important factors is a better coverage in buildings by NB-IoT. What will this technology allow? Smart cities can be an example. Initially, all processes within a smart city are digitalized and therefore are more efficient. For example, transport and waste management, as well as the utility sector for such areas as a city’s water management. Water meters have to be read manually because power connections for electronic reading is not possible. This is a typical application for NarrowBand IoT. Thanks to better coverage, the water meter can be read even in the deepest basement. The battery life cycle of the meter increases up to 10 years – therefore, the meter doesn’t need any maintenance which obviously decreases costs. The end customer also gains added value such as alerts in case of water leakages in the house or if freezing poses a threat. In addition, water consumption can be managed more efficiently. This implies lower costs for communication modules in order to gain this benefit. Further topics, which are lately prominent in the media related to NarrowBand IoT, are fleet management, traffic optimization as well as smart farming and smart health. The latter is an area in which monitoring plays a key role. A study by AIT on the prevention of heart attacks shows that the period of hospitalization can be reduced by efficient monitoring. Blood pressure monitor, blood glucose meters and many more medical devices can be connected and have their data transmitted securely to the treating physicians or hospitals. Thus, NarrowBand IoT offers a highly added value.